5 days. We’re going out of town for 5 whole days. The furbabies are going to the spa for only 5 days. They’ll go to day camp, and have swim lessons, and play with new people, and get baths and haircuts and paw-dicures. I suspect their vacation will be more fun than ours. Then, I have to do math. 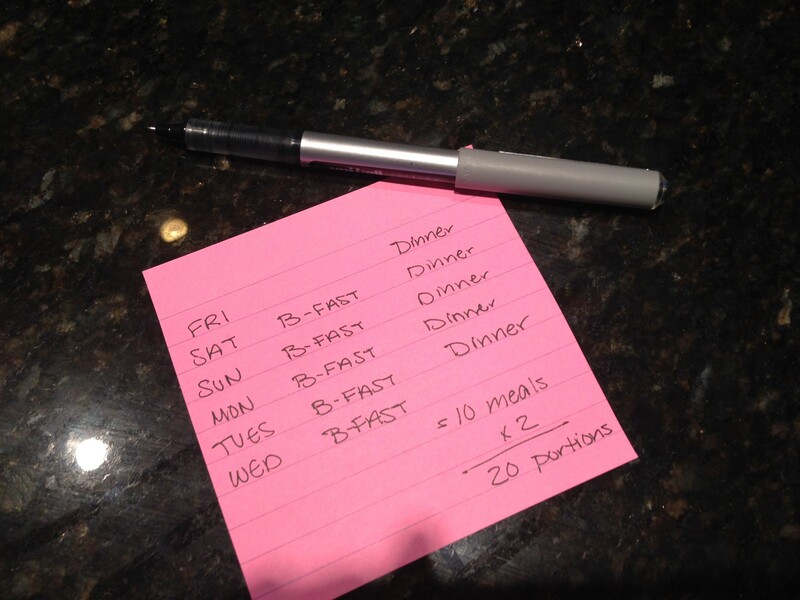 Two dogs, breakfast and dinner, five days… it’s easier with scratch paper and my trusty TI-82 (just kidding, I have plenty of fingers and toes). 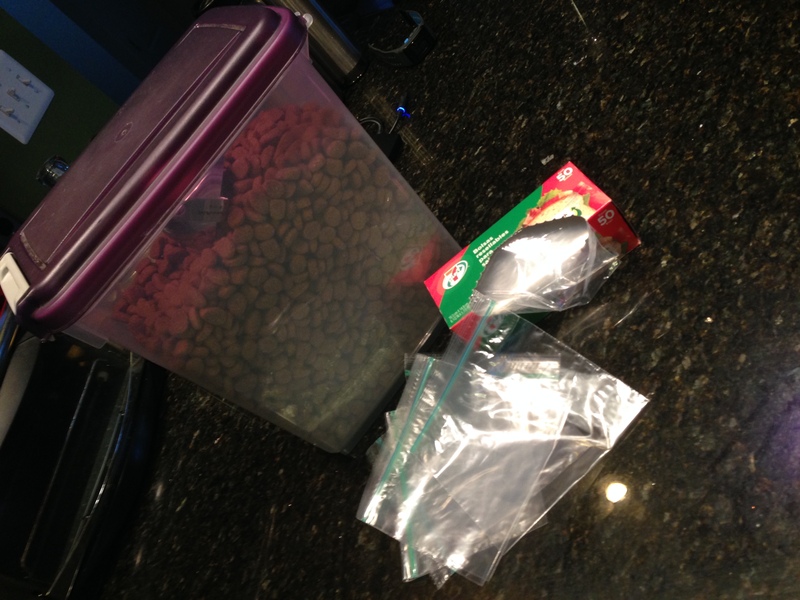 Next, I individually portion their meals into Ziploc baggies. I like the good ol’fashioned sandwich size baggies because of their durability, reusability and recyclability. 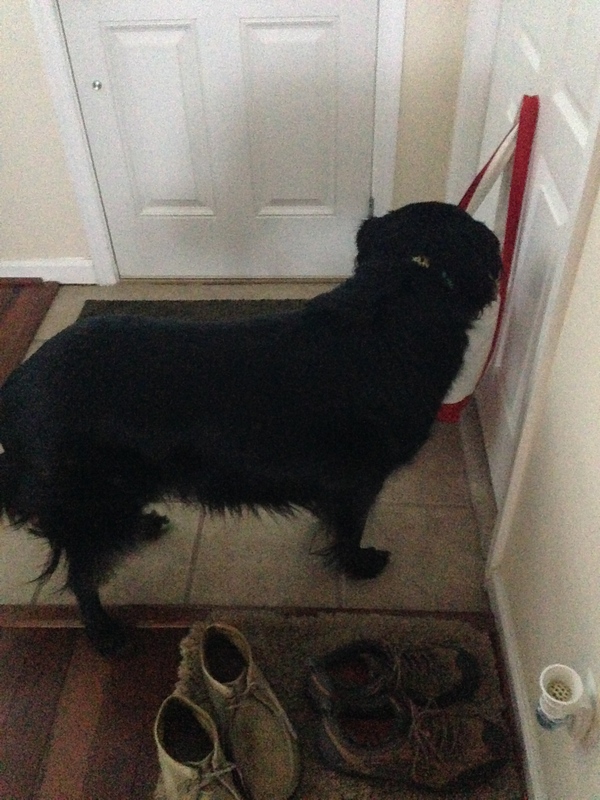 Naturally, when dealing with food, or anything in the kitchen, the helpers ninja themselves into the room. They both have distinctive “I’m traveling” noises, except when they don’t want me to know what they’re up to. 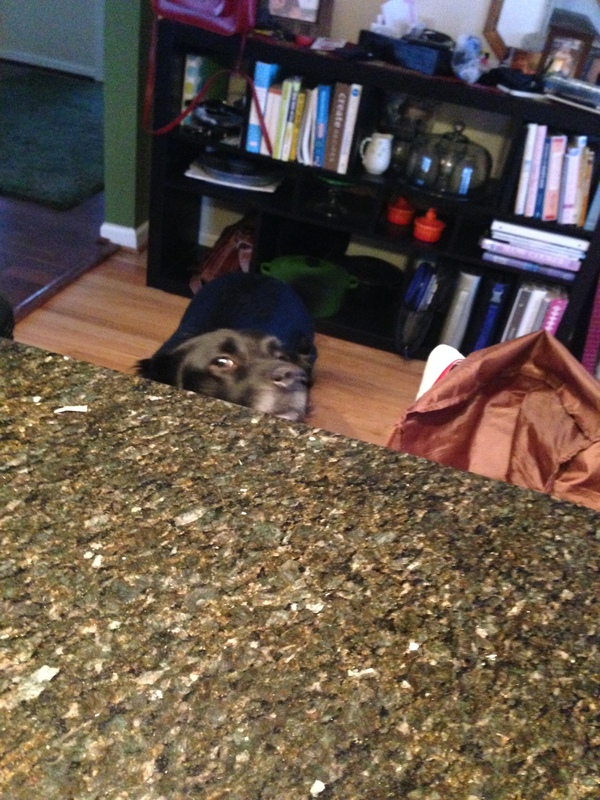 I only notice them when I bump into them or catch a snout peaking over the counter. Open the Ziploc. Scoop the food. 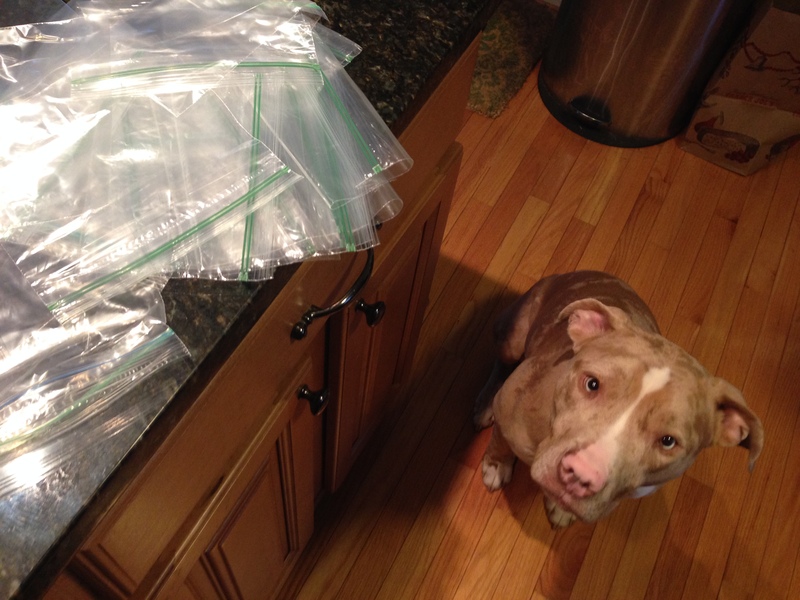 Zip the Ziploc. Repeat. This is as annoying as it sounds. Although Pupper is 20lbs heavier than Buns, they eat the same-sized portions twice a day, because of their different energy levels. So, good news is I don’t have to label the bags. 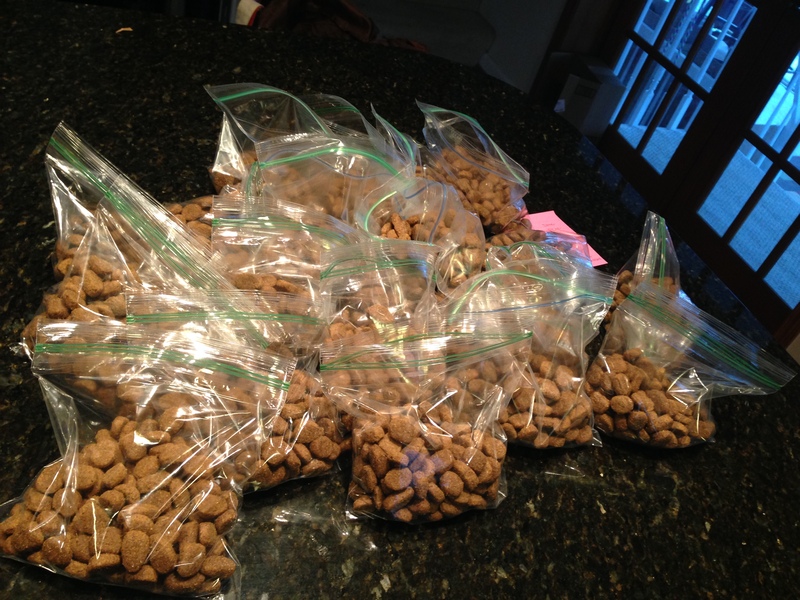 Once the kibble is packaged, the portions are dropped into a travel bag and hidden in the coat closet to prevent any midnight food raids. Then we move on to packing the “stuff” bag. 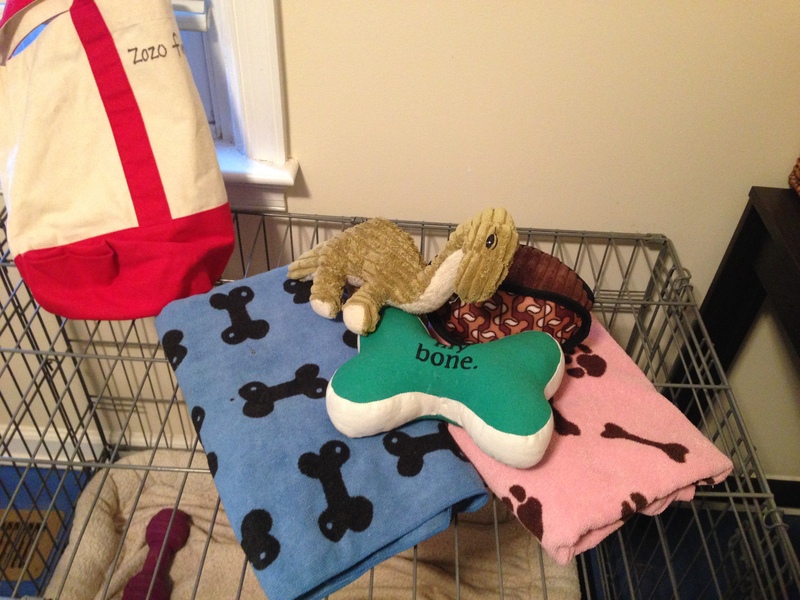 Whenever the dogs go to the spa, I like to send them with their crate towels and a few toys. 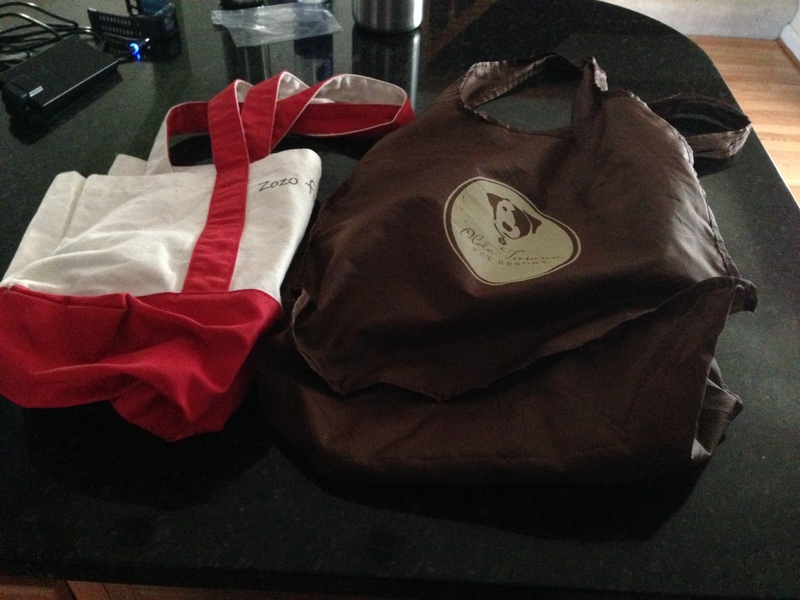 These items smell like home, and it makes me feel better to know they have something of us with them. I suspect they don’t care. Whatever. 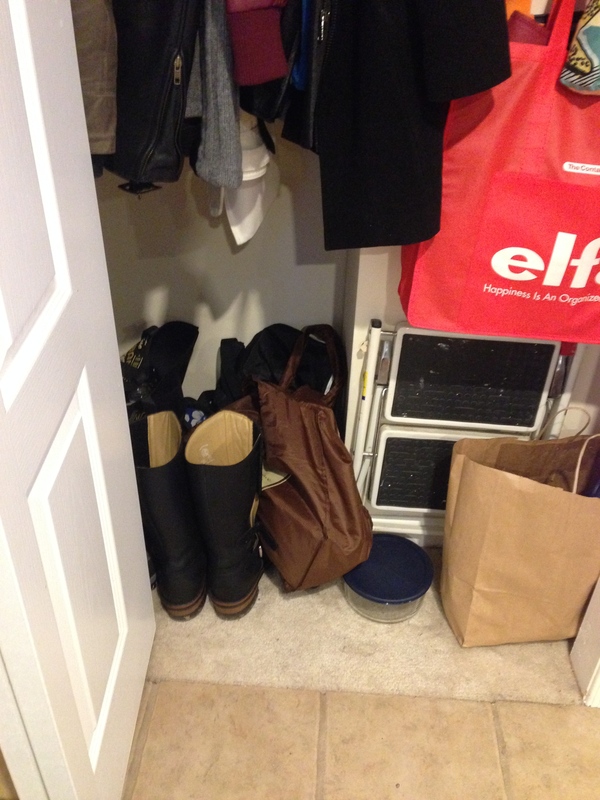 Finally, I hang this bag on the closet door for easy grab-and-go when it’s time to hit the road, and to remind me to open the closet to bring along their food. Next week, while we’re off adventuring, we’ll have a very special guest blog post!